Many dimension reduction methods have been proposed to discover the intrinsic, lower dimensional structure of a high-dimensional dataset. However, determining critical features in datasets that consist of a large number of features is still a challenge. 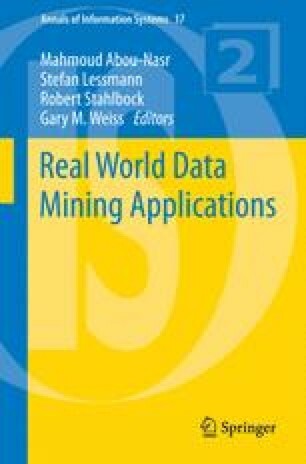 In this article, through a series of carefully designed experiments on real-world datasets, we investigate the performance of different dimension reduction techniques, ranging from feature subset selection to methods that transform the features into a lower dimensional space. We also discuss methods that calculate the intrinsic dimensionality of a dataset in order to understand the reduced dimension. Using several evaluation strategies, we show how these different methods can provide useful insights into the data. These comparisons enable us to provide guidance to users on the selection of a technique for their dataset.